They met by chance. Was it an accident or meant to be? Sam and Taylor have alot to learn when it comes to matters of the heart and money is at the center of it all. Alberts pours on the charm with a whole lot of heart and a great deal of common sense. 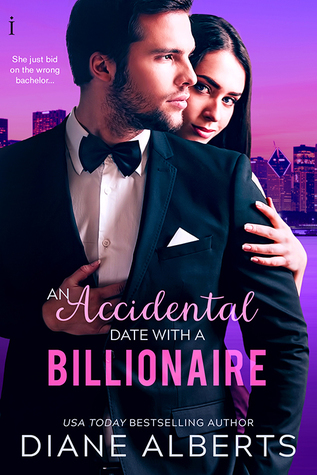 An Accidental Date with a Billionaire begins with a case of mistaken identity and ends up being a sweetheart of a romance. Taylor and Sam have been thrown some heartbreaking curveballs in their young lives. Are they ready to accept that this time around the hands of fate finally got it right? Love is not always beautiful, but life has a way of working itself out. Sign into Goodreads to see if any of your friends have read An Accidental Date with a Billionaire.